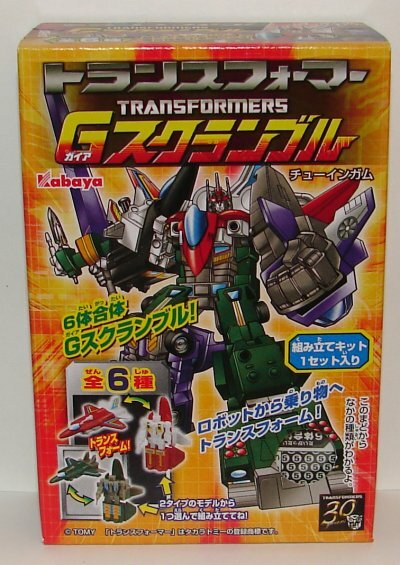 If you were as excited as I was to hear that Kabaya was doing Aerialbots, Stunticons, and Combaticons, then you are about to be really disappointed. Takara was so close to doing a really awesome set of toys, but seems to have taken a page out of Hasbro’s playbook and turned gold into lead. If you were expecting anything as awesome as the Protectobots set you’re looking in the wrong place. Each small model comes in two color schemes and can be assembled in two different ways to become two different toys. What this means is that full G1 accuracy is impossible. I’m okay with this. You can only do so much, and in the end, it (in regards to the mold) works fine for all accept Swindle and Brawl. 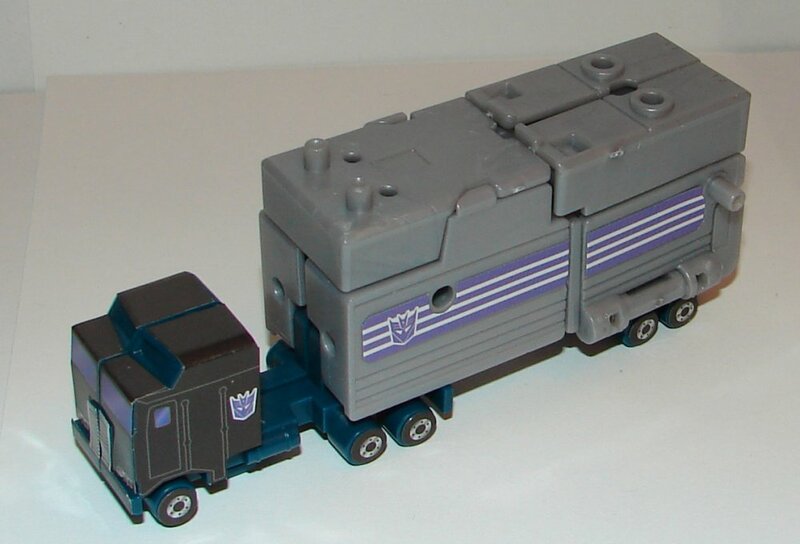 Instead of a jeep, Swindle ends up being an armored vehicle. It’s not perfect, but I really don’t have a problem with it. The problem is that they tried to do more than was necessary. If they had just tried to do the three leaders and the twelve limbs, it would be fine. Instead, they had to add in an extra feature that ruined the whole thing. 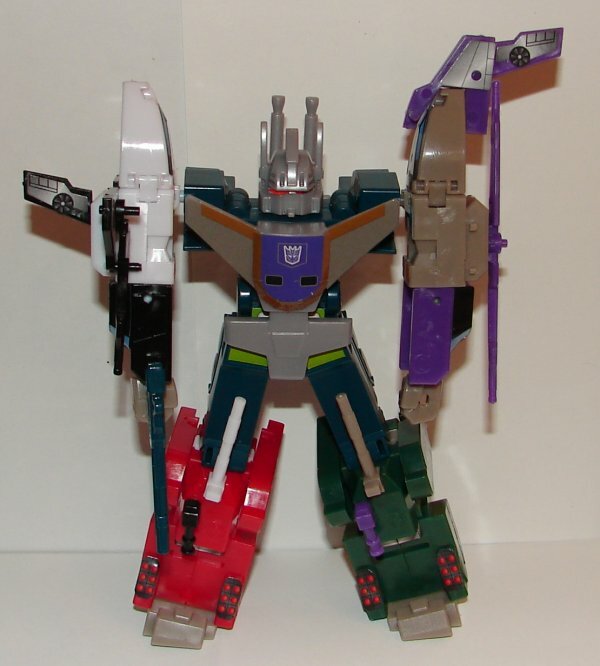 They colored a bunch of the toys completely incorrectly with the affect of creating six Autobot limbs and six Decepticon limbs so that each set of six could combine into it’s own robot. 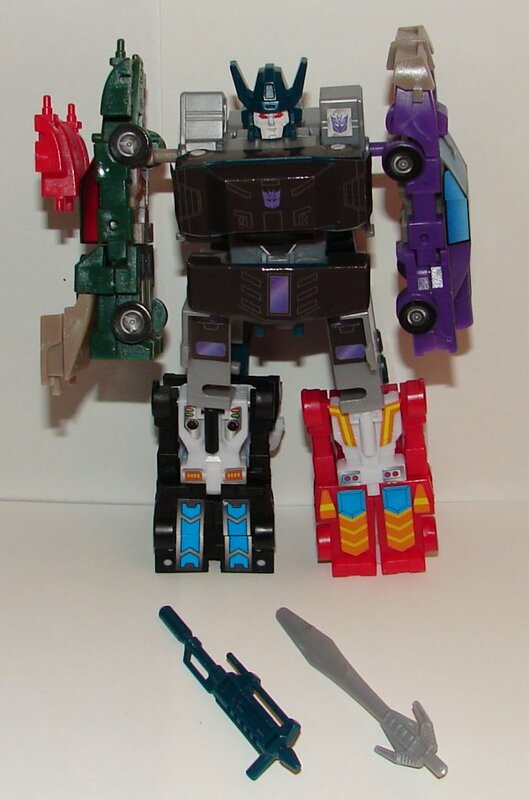 Not only does this mean that two Decepticons were colored to fit better with Autobots, but they went beyond that. NONE OF THE SETS ARE COLORED PROPERLY. 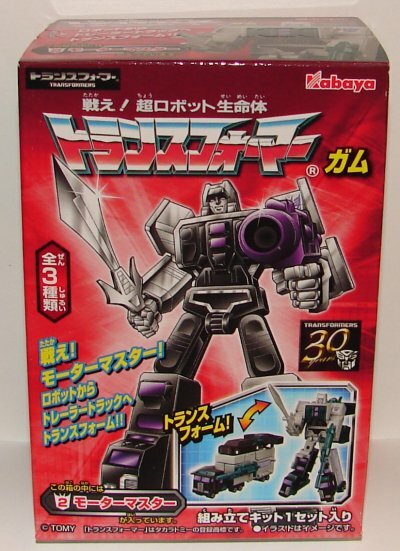 There is a purple and gray Aerialbot. There is a red and white Stunticon. 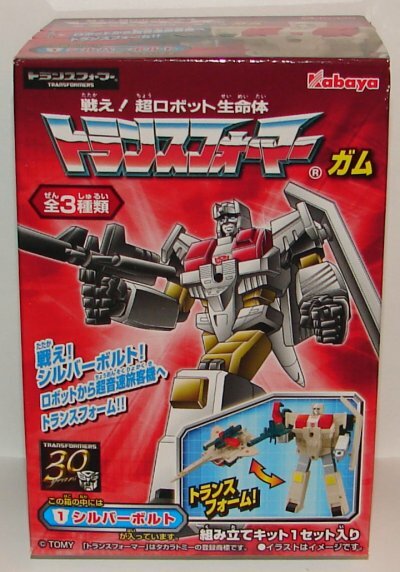 There is a red and white Combaticon. All they had to do is not go out of the way to make them combine. They could have colored them all close to what they should be, and I can’t imagine anyone complaining about the dual molding. Another thing they screwed up is that the number of the toy can be seen though a hole in the box, but you can’t see the color. It seems pointless to do one without the other. Add to that, there are only ten in a box, so you don’t even get a whole set. Oh, and I nearly forgot. 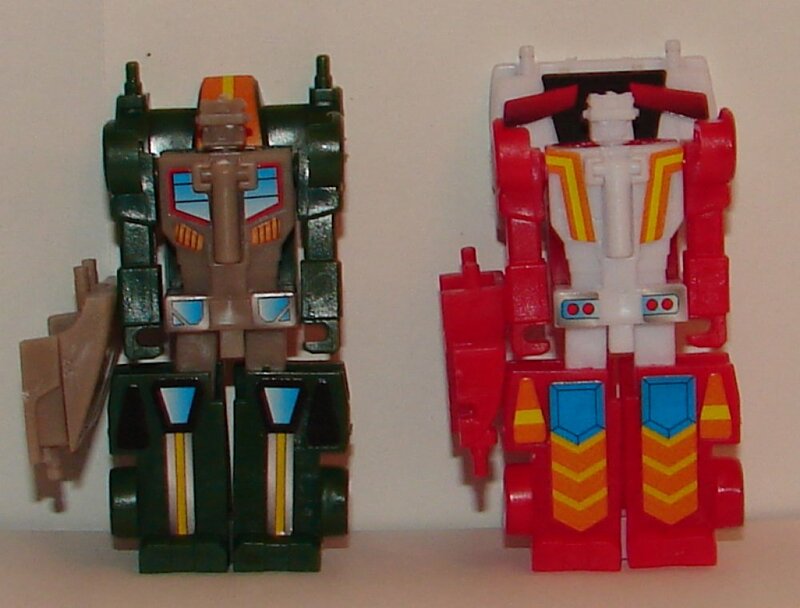 They only include hands and feet for TWO combiners, not THREE. What crap is that? They could have included the hands and feet with the leaders. So annoying. They nearly got it right. Oh well. On to the specifics. 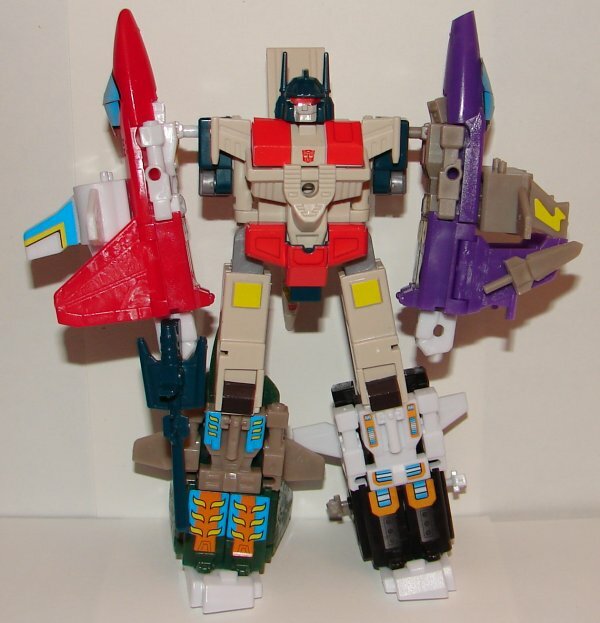 Silverbolt, like all of the leaders in this series, is awesome. He’s very faithful to the look of the original toy in both modes. 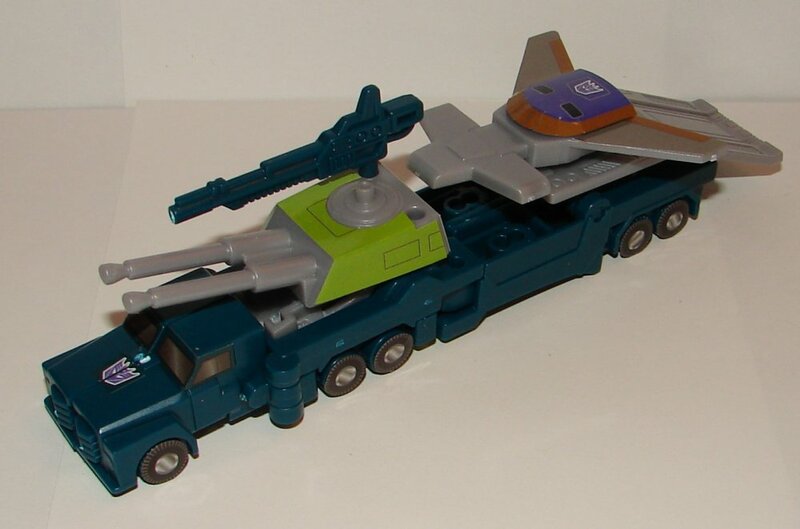 The top of the jet towards the tail has ports used in robot mode, so he looks a little better with the weapons on top. 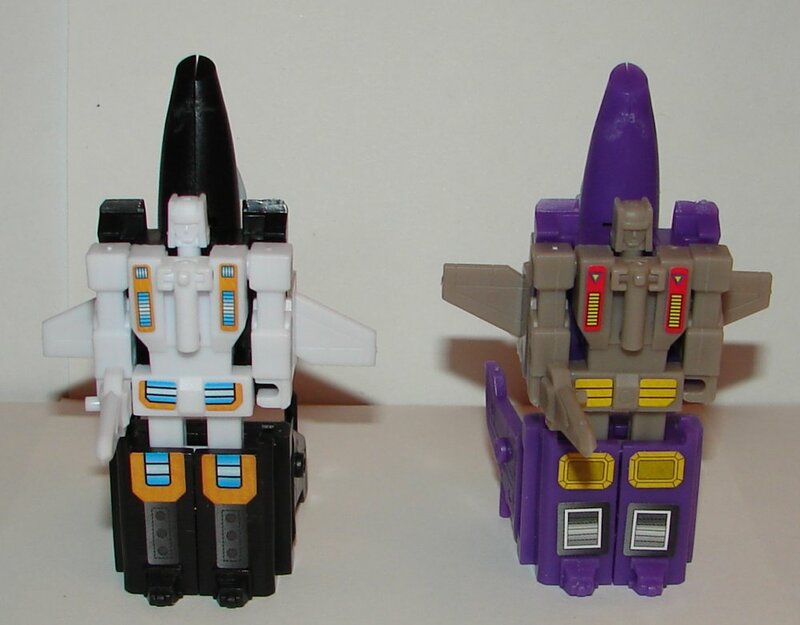 Fireflight and Skydive are made from the exact same mold. 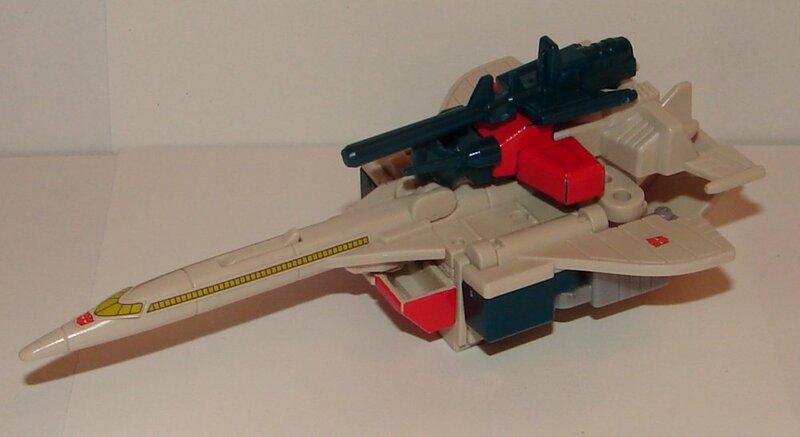 The only difference is how you assemble the tail section in vehicle mode, which gives Fireflight a single vertical stabilizer and Skydive two vertical stabilizers. 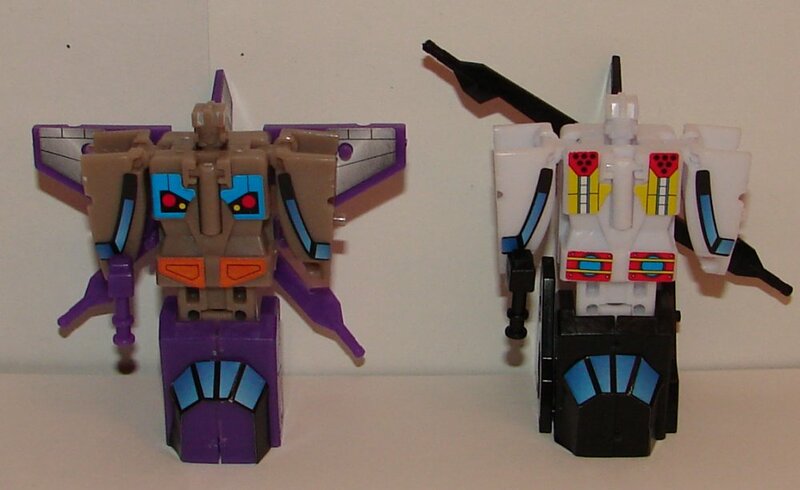 Skydive’s colors are off, obviously, as he is meant to be a Decepticon. One thing that is not well designed on many of these is the robot heads. On all four Aerialbots the heads don’t stay attached. They fall out if you look at them funny. It’s a really obvious flaw. I suppose I could be assembling them wrong, but I’m not sure how. What’s funny is, when you flip the head upside down to become pegs to connect them as legs, they actually stay in much better. As with Skydive, Slingshot is meant to be a Decepticon, so his colors are way off. 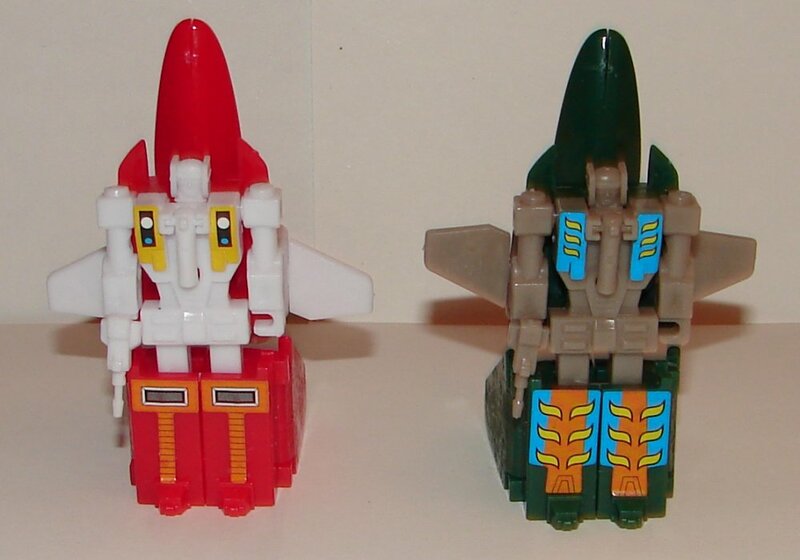 Air Raid and Skydive are assembled with their wings pointing in the opposite direction. I really like the look of the jets, but again the heads don’t stay in properly, which takes a lot away from them. 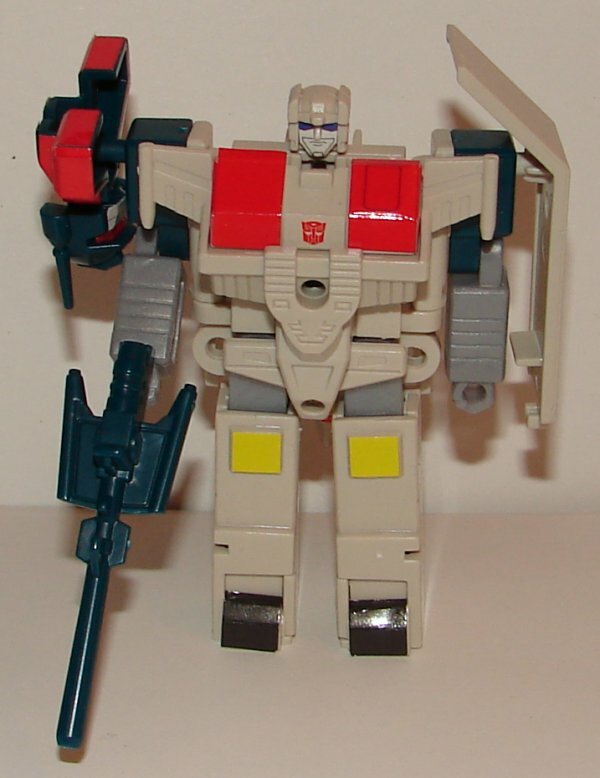 Superion looks pretty great considering two of his limbs are badly miscolored. The colors aside though, this is an awesome looking set. Motormaster looks pretty great. Mine broke the first time I transformed it, so be careful. All the leaders have these hollow pegs. I’m not sure the reasoning behind hollowing out the pegs. I would think they would be a lot weaker, but what do I know? 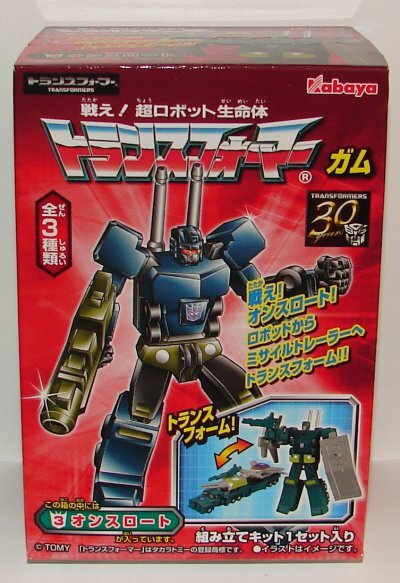 Dead End and Breakdown are designed so that Dead End’s grill becomes Breakdown’s spoiler. It’s not a bad design. 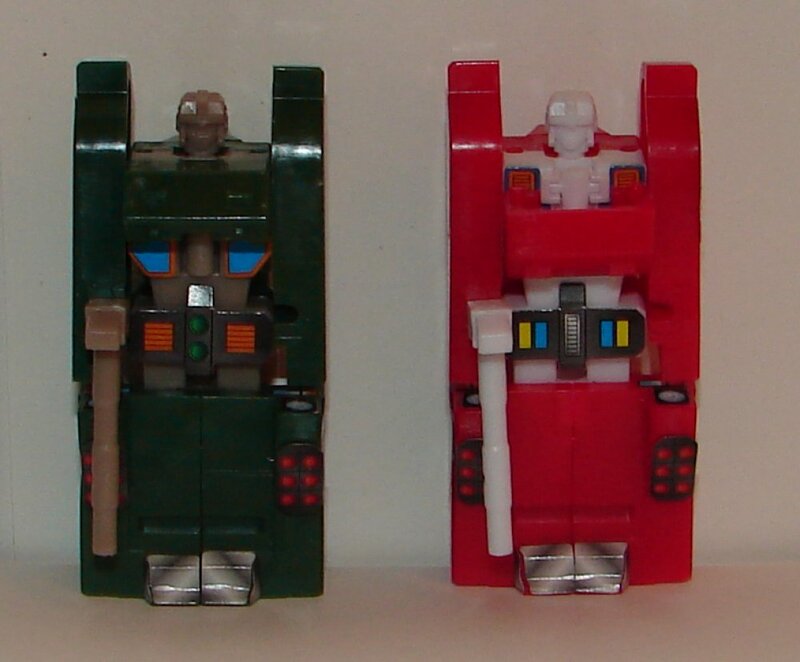 These guys also have the problem of the heads not staying in place, but it doesn’t seem to be as bad as the Aerialbots. 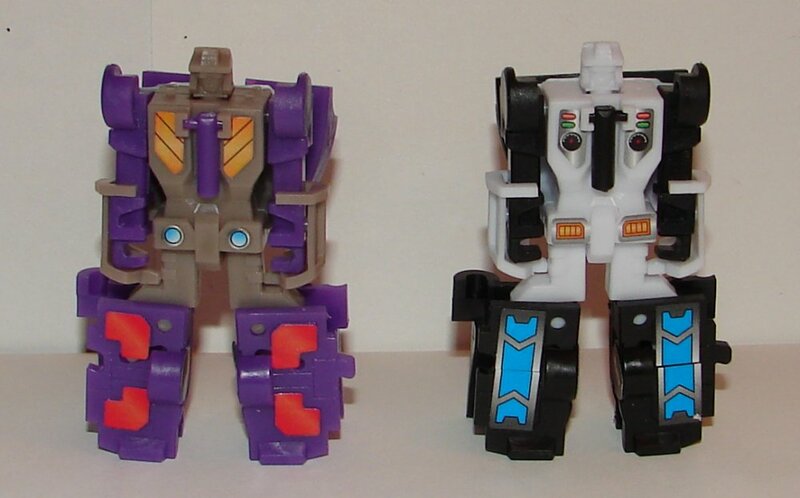 Breakdown is of course completely miscolored, though Dead End has never been that purple, so they are both wrong. This was a really brilliant bit of design The front of Drag Strip’s car becomes Wildrider’s spoiler, and vice versa. The legs on these guys are hard to transform, so be careful with them. They aren’t even vaguely colored properly either. Not sure why they couldn’t at least make an effort. You’ll notice of course that he has no hands and feet. As I noted earlier, if you get all twelve limbs, you only end up with two sets of feet and hands. I am in the process of picking up some more models to get the additional hands and feet I need, so you’ll have to imaging him fully assembled. He’s pretty nice. 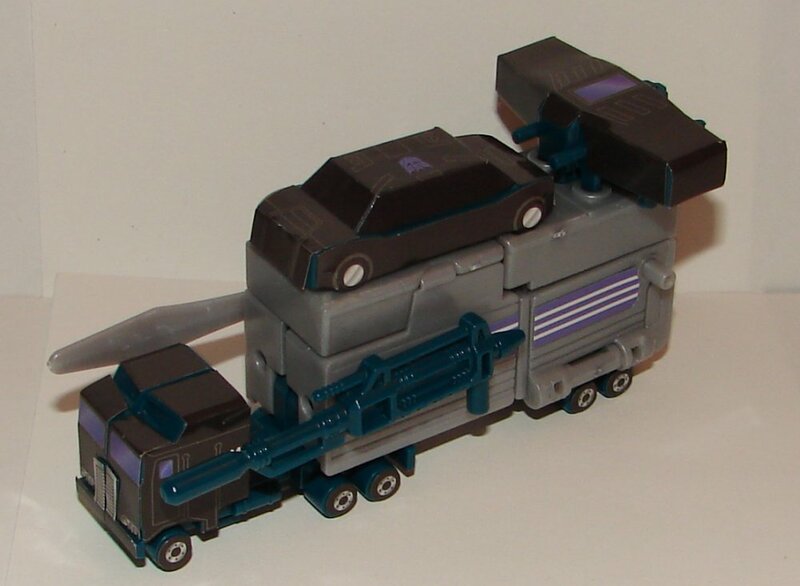 My only complaint is that Motormaster’s arms don’t clip in, so you have to hold them as you rotate Menasor’s arms. I love Onslaught. He is a perfect model representation of the toy. His turret even looks better than the real toy, and as I recall, much more like the animation model. Vortex and Blast Off are my favorite two models of the entire series. They are brilliantly designed. If you look closely, you can see that the fuselage on Vortex with the tail and rotors removed is flipped over backwards to become the fuselage of Blast Off. Vortex’s tail splits in half and becomes Blast Off’s wings. It’s a really great design. 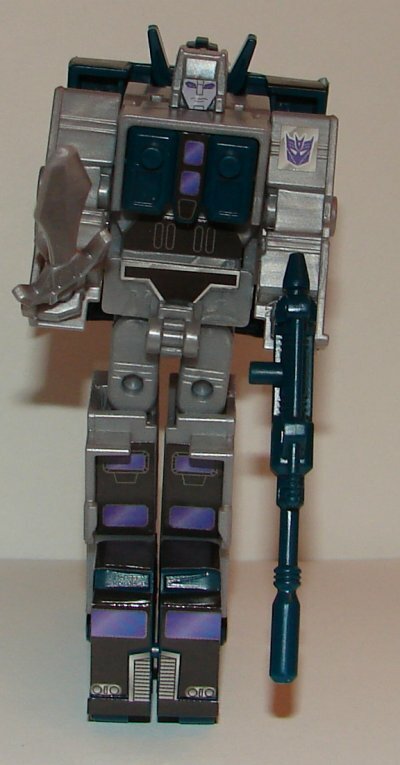 The colors are off on both of them, but at least Blast Off looks good in black and white and it is his G2 colors. This was the tough set to design. There is no way to make a single mold into a tank and a jeep. They were brilliant with Blast Off and Vortex, but this one was going to be bad. 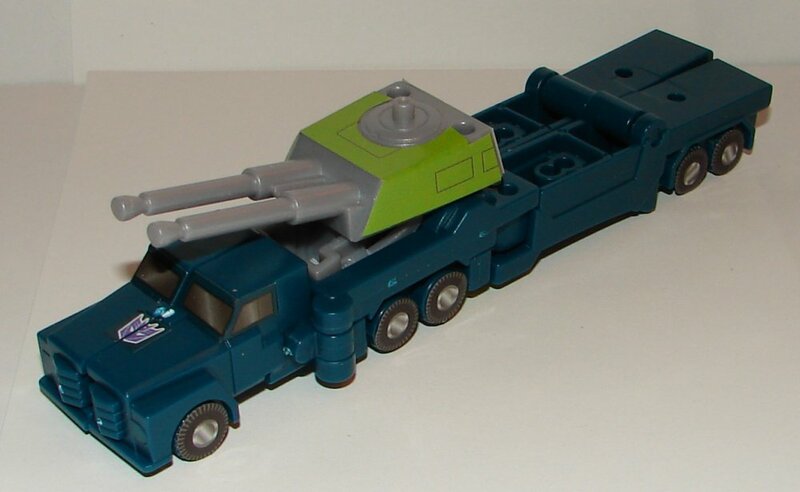 So, they made the mold Brawl, and instead of a jeep, Swindle becomes an armored vehicle. I can’t complain about this one. At least Brawl ended up in close to the right colors, and Swindle ended up in G2 colors, so that’s something. 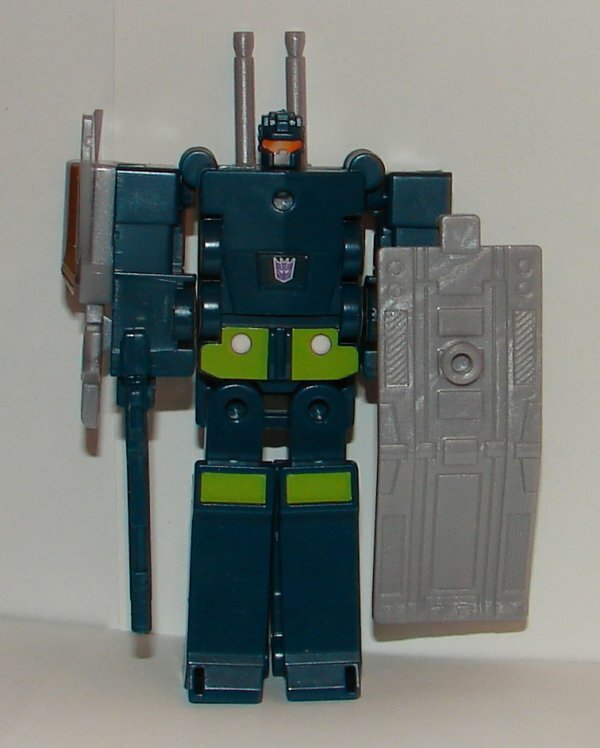 Bruticus has got to be the best combiner in the series for the single fact that they used the animation model chest shield, that too my knowledge has never existed as a toy of any kind. For this alone, I highly recommend Bruticus. Other than that, he is excellent, if not correctly colored. 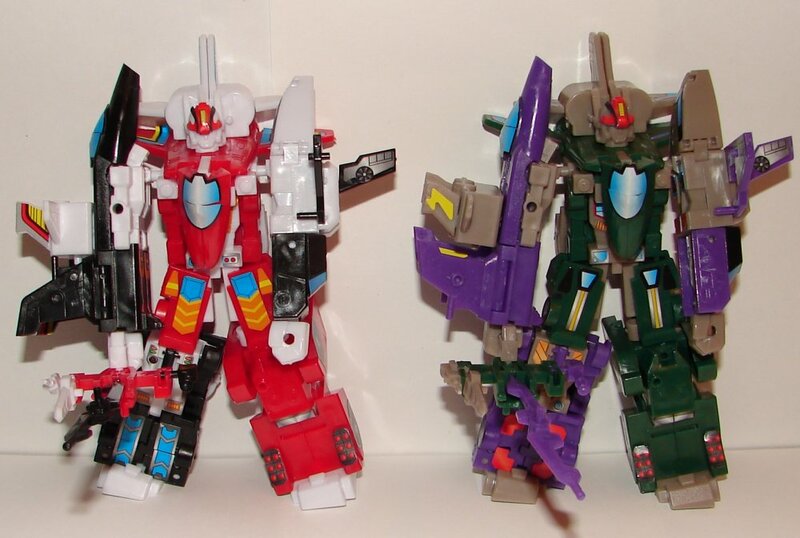 The limb combiners aren’t bad, but they ended up screwing up the whole set. They just don’t seem worth the effort. 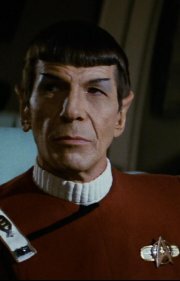 Overall: The leaders are absolutely worth getting. It’s hard not to justify the limbs, miscolored as they are. The really tough part is that you can’t just buy one box of limbs tog et the set, and they colors are blind packed. There is also the major problem of them missing a set of hands and feet. This entry was posted in Toy Reviews, Toys, Transformers and tagged Aerialbots, Air Raid, Blastoff, Brawl, Breakdown, Bruticus, Combaticons, Dead End, Drag Strip, Fireflight, Gaia Scramble, Kabaya, Menasor, Motormaster, Onslaught, Silverbolt, Skydive, Slingshot, Stunticons, Superion, Swindle, Toys, Transformers, Vortex, Wildrider. Bookmark the permalink.